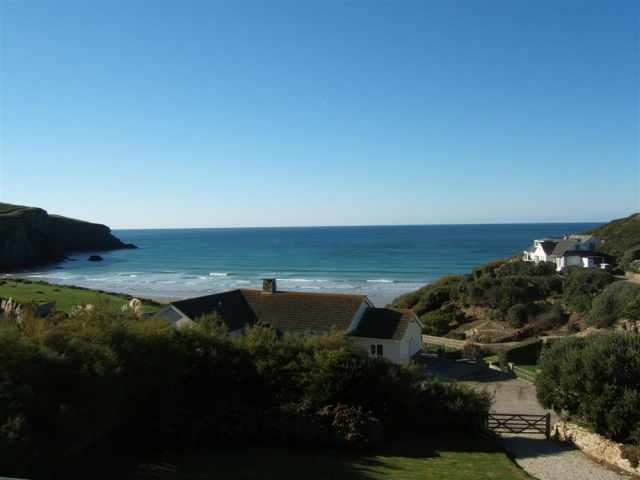 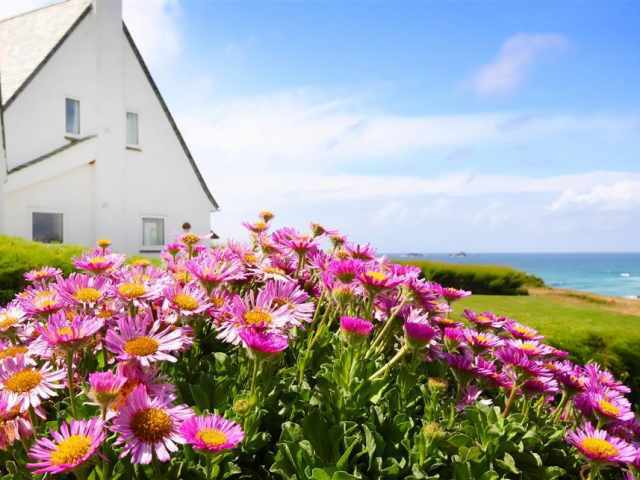 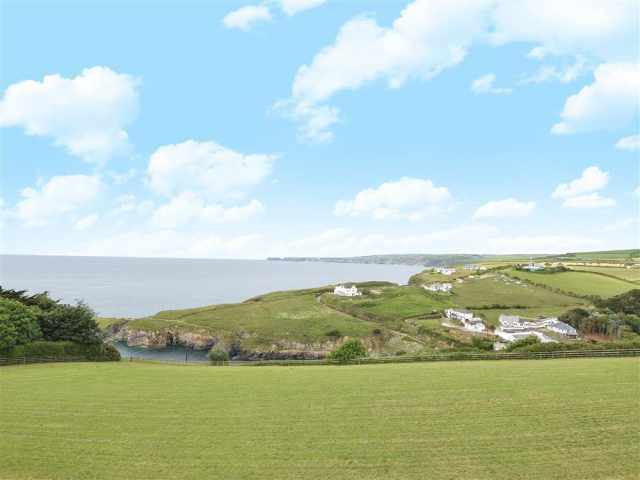 With views of the sea and coastline, Brookfield is the entire upper floor, providing spacious accommodation for families only a short walk by footpath to the large west facing sandy beach. 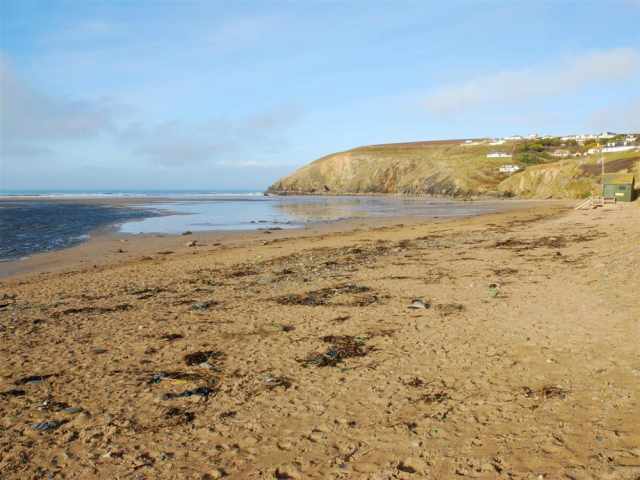 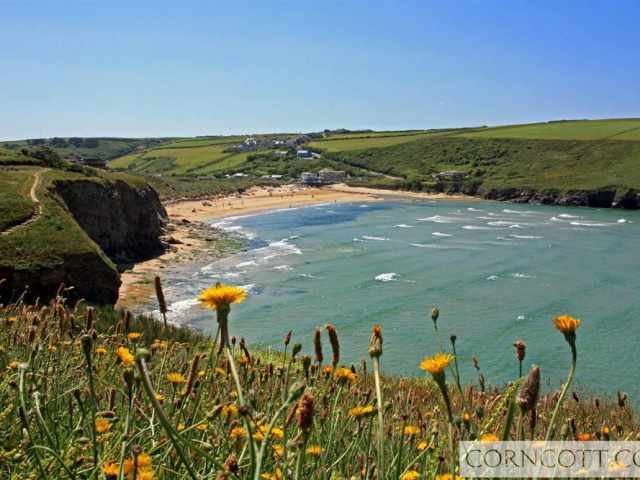 The village of Mawgan Porth, a five minute walk along the beach or one mile by road, has a pub, beach cafe, garage and a small grocery store. 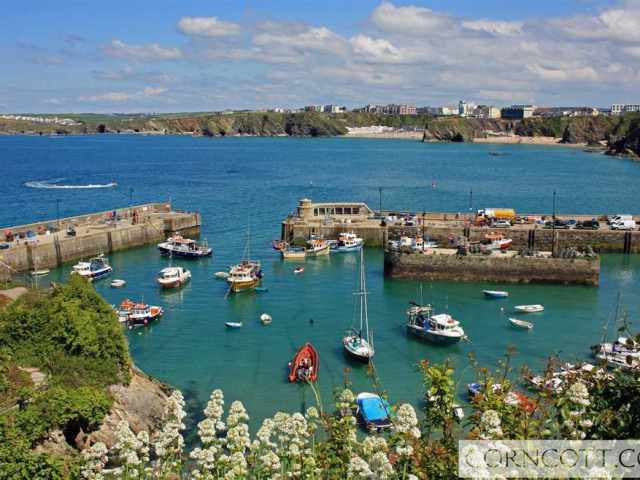 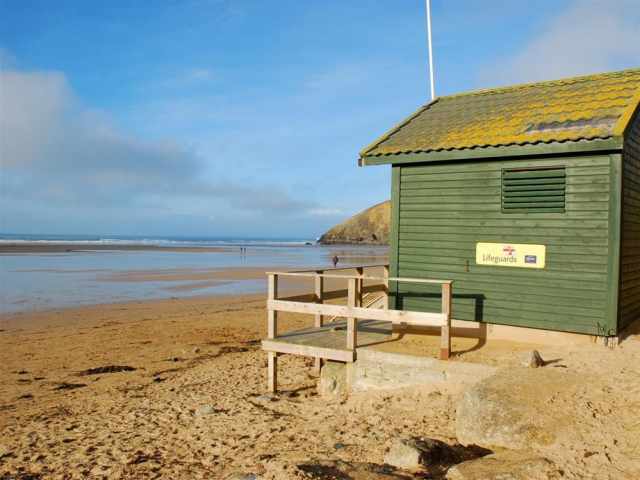 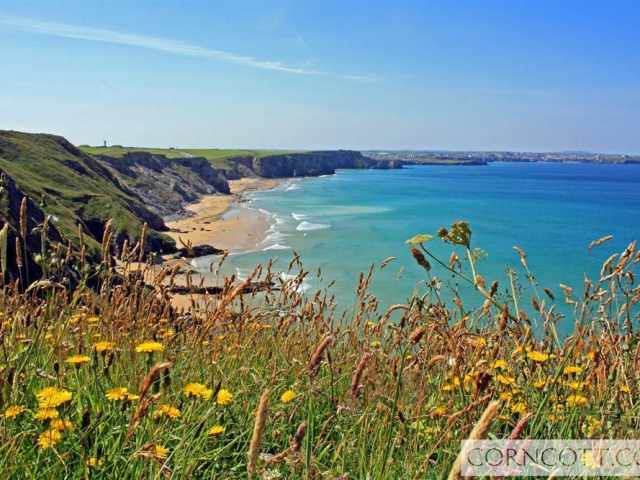 For surfing enthusiasts, Watergate Bay, also home to Jamie Oliver's Fifteen restaurant, is a ten minute drive and for a larger selection of amenities, Newquay is 6 miles and Padstow is 8 miles. 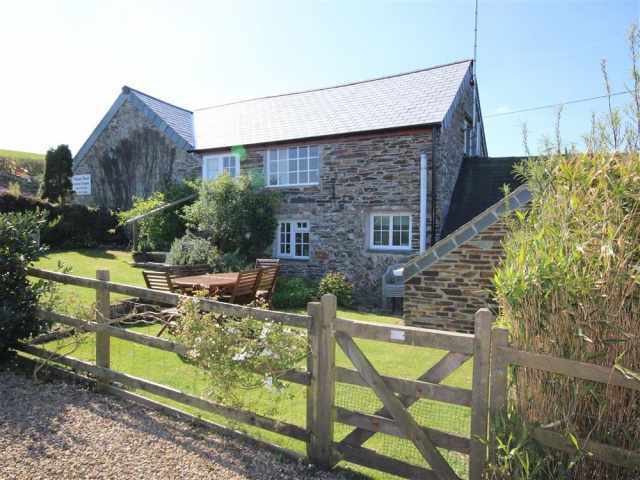 Entered from the parking area where there is space for two cars, a couple of steps and a sloping path lead down to the front door which opens to an entrance hallway. 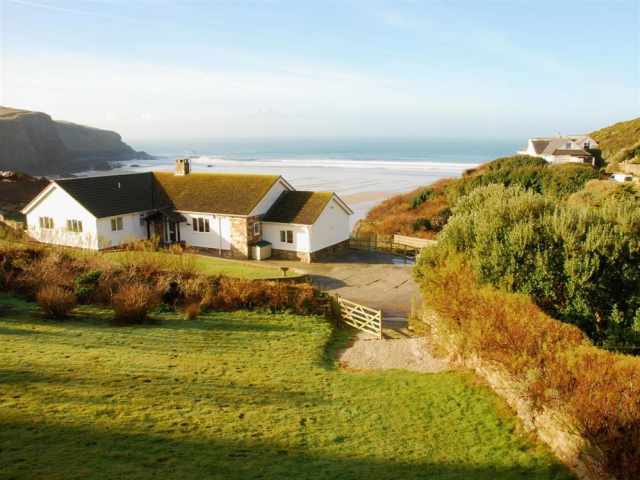 Leading off the hall are a family bathroom W.C. with vanity basin and shower over the bath, an additional cloakroom W.C. and a spacious master bedroom with a double bed and en-suite shower room W.C. with hand basin. 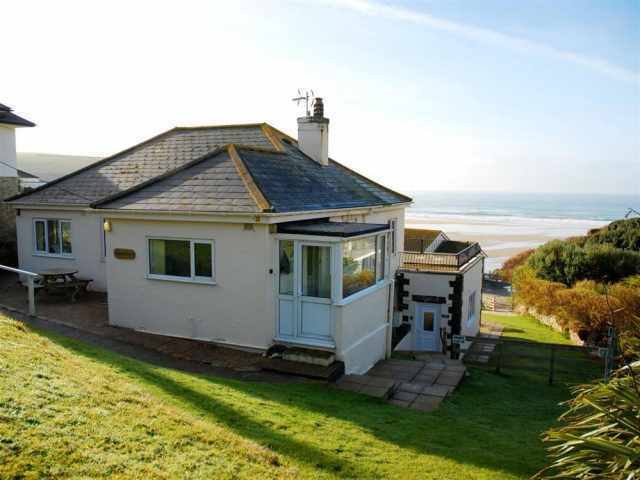 A large sitting room has comfortable leather furniture overlooking the sea with doors leading to a twin bedded room and a fitted modern kitchen. 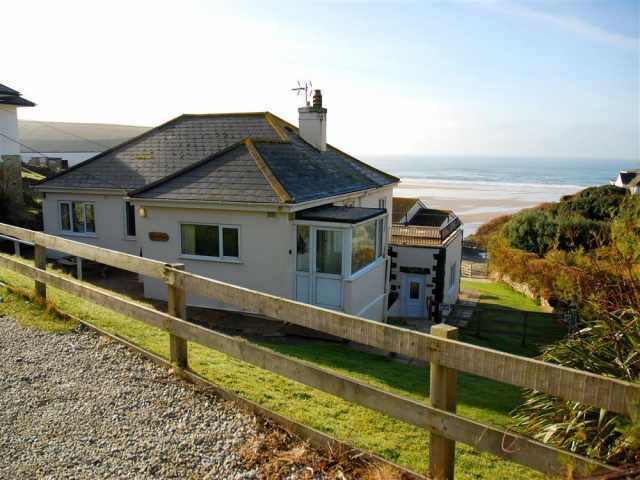 Accessed from both the lounge and kitchen, sliding patio doors and a couple of steps lead down to a conservatory which spans the width of the house with panoramic coastal views, a cane suite and a glass topped dining table. 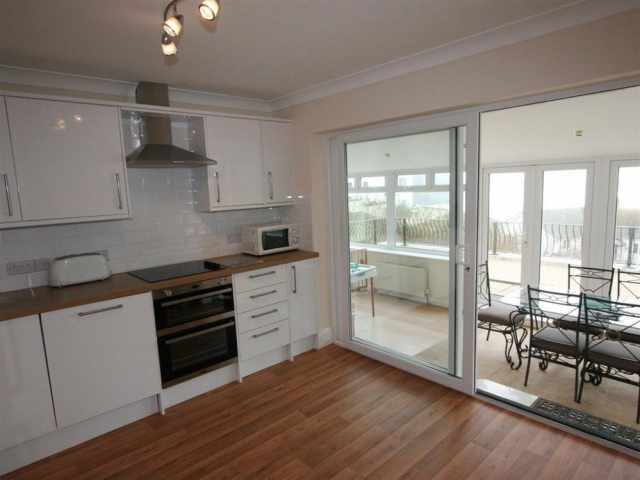 French Windows open from here to a long railed balcony on the seaward side with a spacious outdoor seating area at one end. 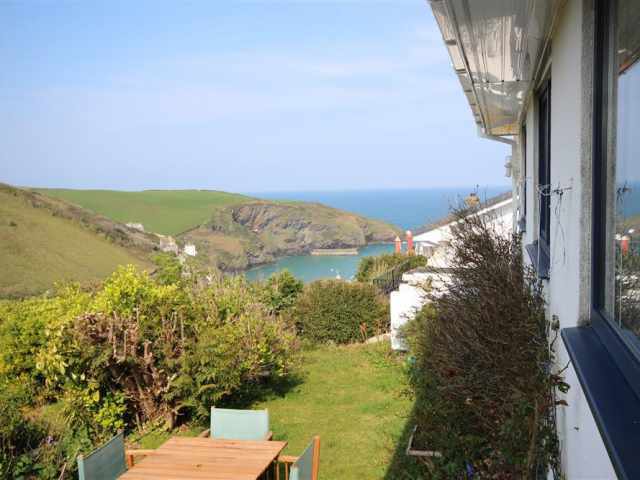 To complete the accommodation, a narrow staircase leads up to an attic bedroom with three 3ft single beds set under the sloping ceiling and beautiful sea views from a dormer window.